Flying-foxes are keystone pollinators and seed dispersers of the Australian bush. The job of propagating over 100 species of native trees and plants falls fairly and squarely on their tiny little shoulders. Without them, there would be no food and shelter for our koalas, no pristine habitat for our extraordinary array of native birds, and no magnificent forests for all of us to enjoy. But due to loss of habitat and climatic changes, their numbers are falling dramatically. The Grey-Headed Flying-fox is now listed as vulnerable to extinction. This loss of natural habitat and food availability has seen them increasingly set up camp near towns in search of food and shelter, affecting residents and communities. This website is intended to dispel some myths and help outline ways to co-exist with these incredibly important Little Aussie Battlers. Like all wild animals, Flying-foxes carry disease, but the risk of spreading those diseases to humans is extremely low. In fact, they pose no major health risks unless you are scratched or bitten by one.  Even then, the Australia Bat Lyssavirus is only present in about 1% of the entire population, and it is not spread through droppings or urine. 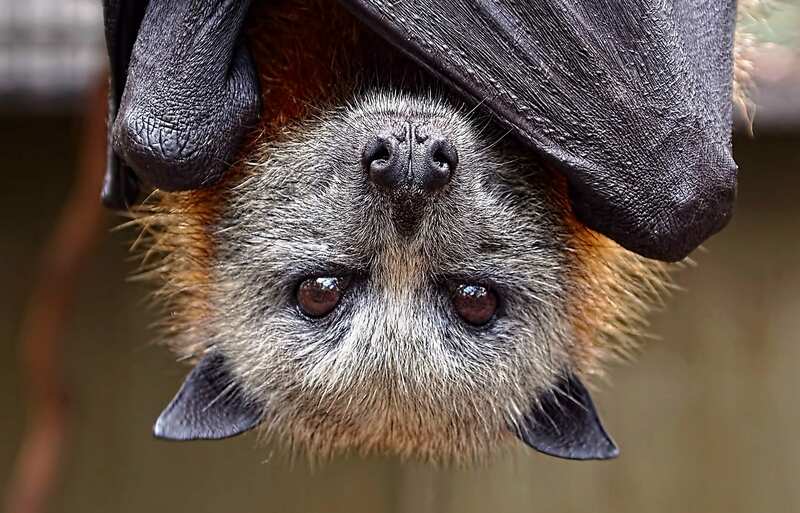 So provided basic hygiene measures are taken, and you never touch a Flying-fox unless you are trained and vaccinated against Australia Bat Lyssavirus, there is no reason for the public to be concerned. 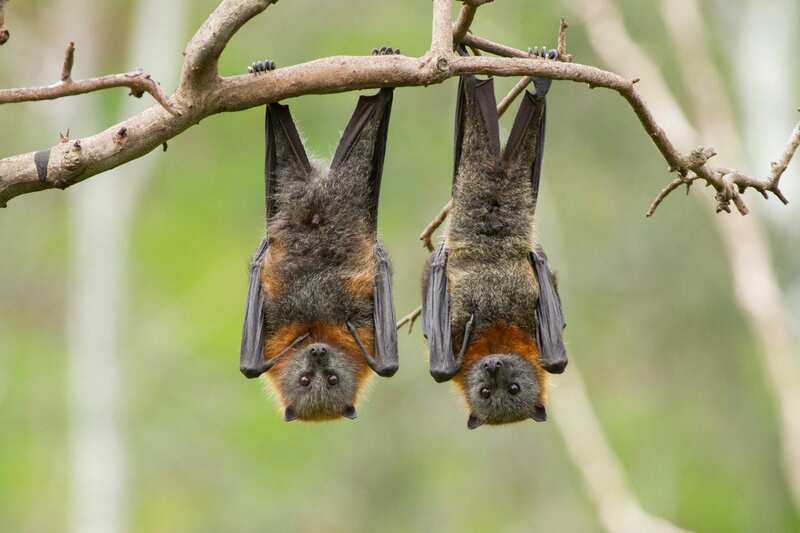 Hendra virus outbreaks are also very rare, and there is no evidence humans can contract the virus directly from flying-foxes. Hendra can however be transferred to horses from flying-foxes and then from horses to humans, so it is important to remove horses and their food and water troughs from areas flying-foxes are roosting or feeding. With Grey-headed flying-foxes now vulnerable to extinction, and their numbers nationally in dramatic decline, now more than ever we need to find ways to co-exist with this incredibly important native species. Let’s give these Little Aussie Battlers of the Great Australian Bush a fair go.